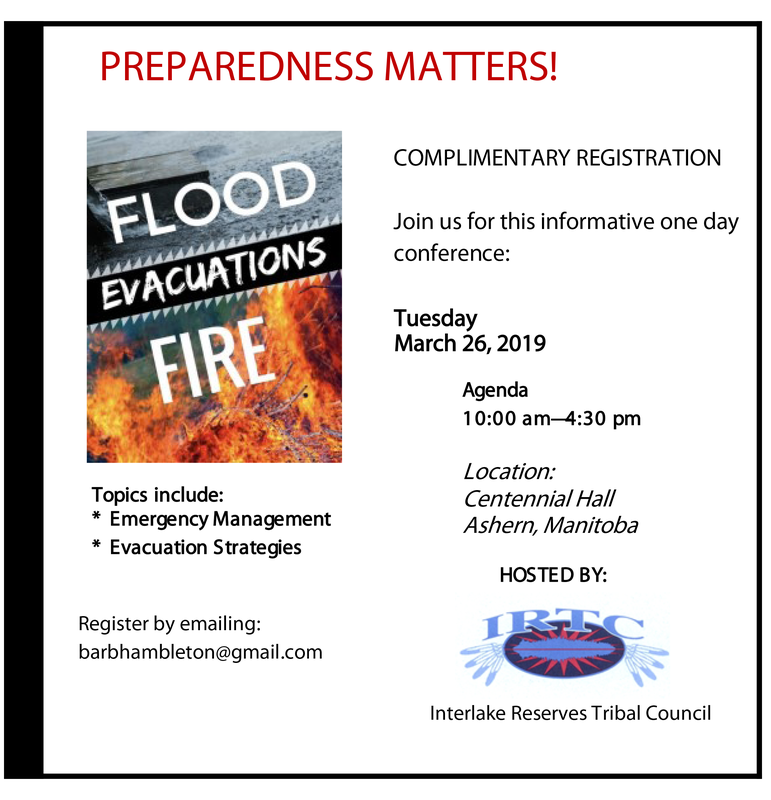 Employment – Interlake Reserves Tribal Council Inc. 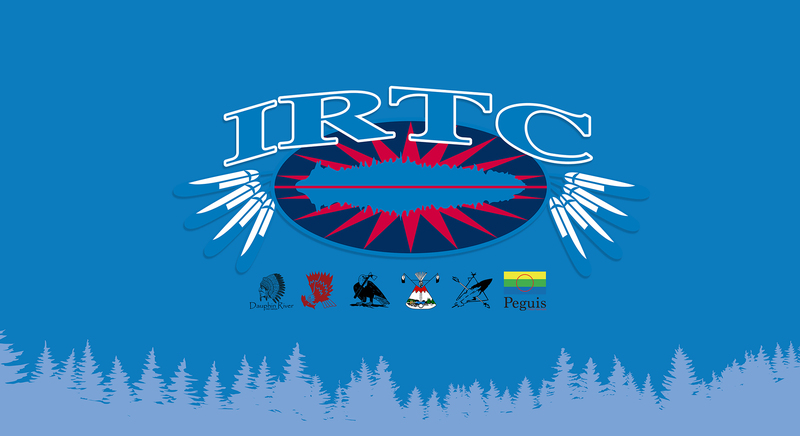 Reporting directly to the Tribal Nursing Officer (TNO), the Tribal Health Education Coordinator (TORHEC) will be responsible for program enhancement and coordinating Harm Reduction activities for Interlake Reserves Tribal Council’s (IRTC) member and Independent communities. • Engage and collaborate with internal and external partners (e.g. NNADAP, BF/BFI, RHA’s). • Consult with community leadership, attain buy-in for a targeted approach to STBBI, HIV awareness and readiness. • Conduct health promotion and capacity building initiatives in communities. • Identify clients in need and provide appropriate referrals, including assisting clients with accessing support services and providing access to local testing and treatment centres. • Representing IRTC as directed by the Health Director (HD)/TNO on different health related boards and committees. • Maintain awareness of community program needs and opportunities. • Conducting community consultations and readiness assessments for the development of harm reduction programs as required. 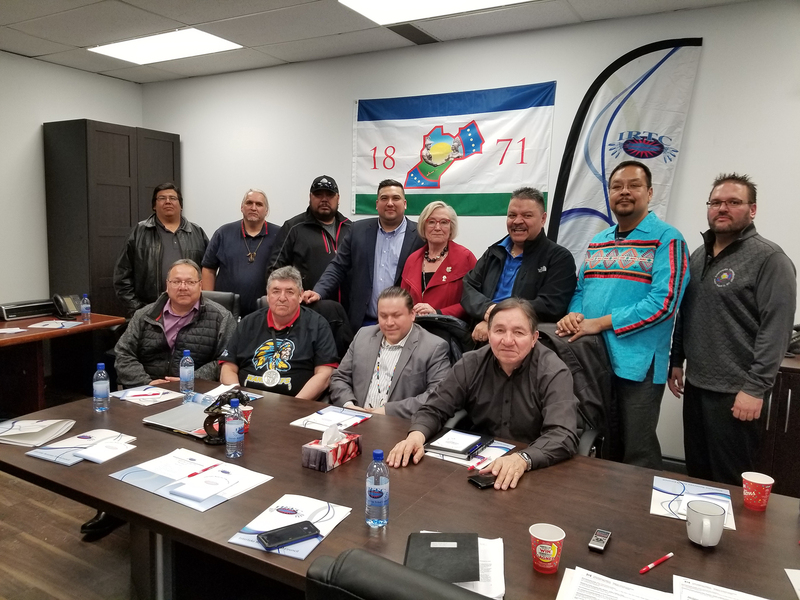 • Working with other First Nations and other health care agencies and service providers to ensure adequate community-based health services are developed and supported. • Advocate for First Nation in the delivery of health care services to ensure quality programs are delivered within the communities. • To communicate regularly with the HD/TNO and IRTC member communities Health Directors as well as providing a monthly written report. • Performing other professional duties as assigned by IRTC HD, Health Advisory Board and Chiefs of IRTC.